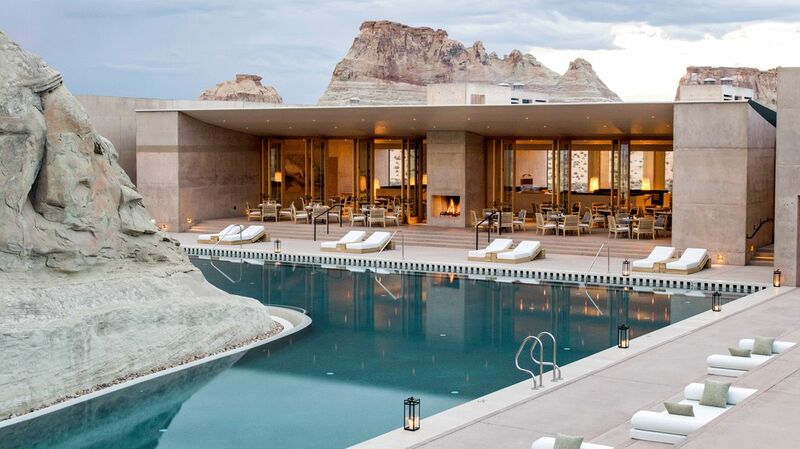 The Amangiri, meaning “peaceful mountain”, is a luxury sandstone hideaway in the heart of Navajo country, Utah. With its dramatic location and show-stopping luxury, the Amangiri was voted by Condé Nast as the World’s Best Hotel in 2016. It’s where celebs and A-listers retreat to for some remote relaxation and what travelers looking for serious luxury wow-factor with a touch of adventure, seek as a holiday destination in the USA. The stunning views, stylish suites, glam swimming pool and serene spa, all have guests eager to return for another visit. Why is the Amangiri the perfect place to stay during my trip to Canyon Point, Utah? 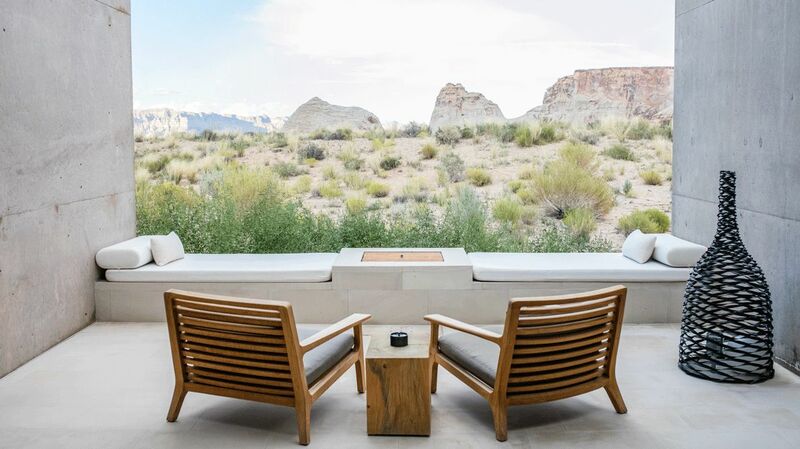 Resting on 600 acres of protected land in Canyon Point, Utah, the Amangiri blends harmoniously into the natural hues of its magnificent surroundings. The destination is a magical mix of modern architecture nestled among unique rock formations and rolling hills. 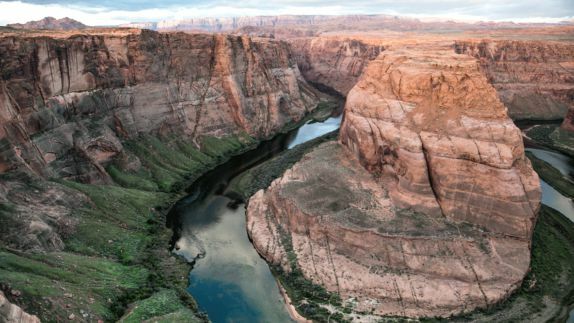 This remote hideaway, tucked within the dramatic canyons of the American Southwest, offers both adrenaline-filled adventures as well as a tranquil retreat. 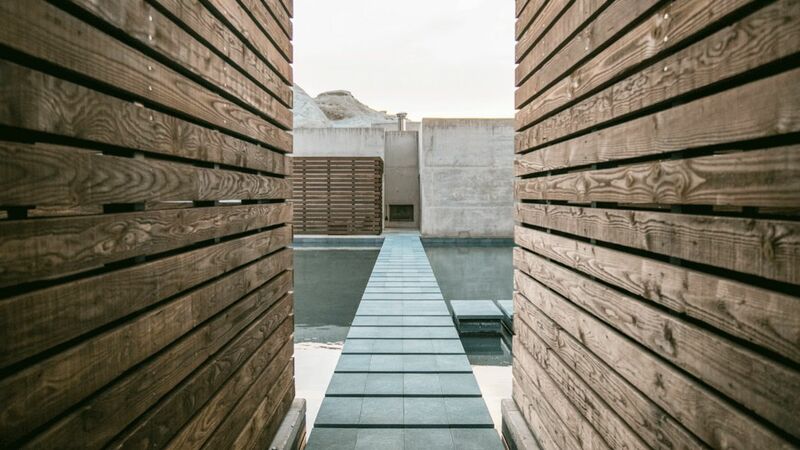 Whether you are climbing the mountaintops, rowing merrily along the lake, or taking in the picturesque views from any vantage point of the resort, the Amangiri is a destination that has guests wanting to return again and again. 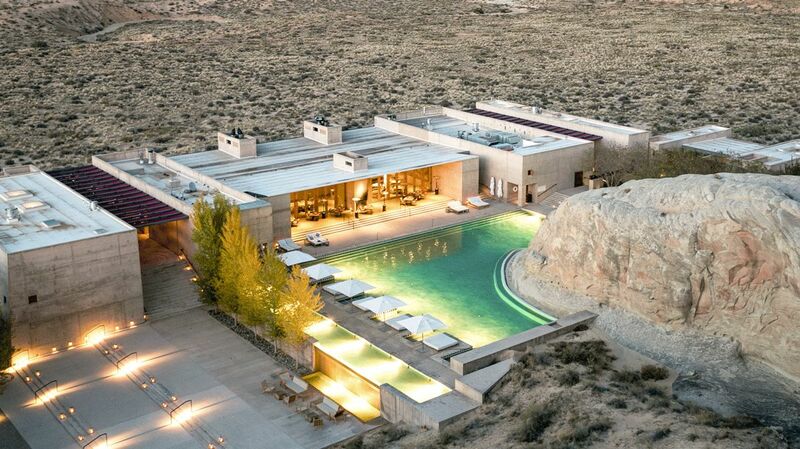 What type of accommodations are available at the Amangiri? What amenities can I expect to find in my suite? Step into your private quarters that serve as more than just somewhere to rest your bones at the end of the day; it’s more of a peaceful sanctuary where the views alone will have you singing its praises. Natural tones, replicating the desert hues, deep soaking tubs, and floor-to-ceiling windows all create a space where it’s easy to relax and take in the powerful panoramas. All suites are equipped with air-conditioning for those hot summer days and underfloor heating to keep you warm and toasty during the cooler months. 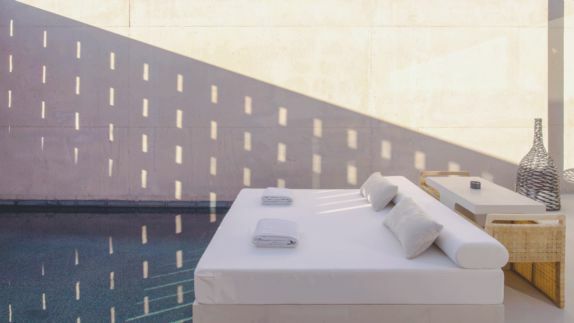 What’s the best way to relax during my stay at the Amangiri? 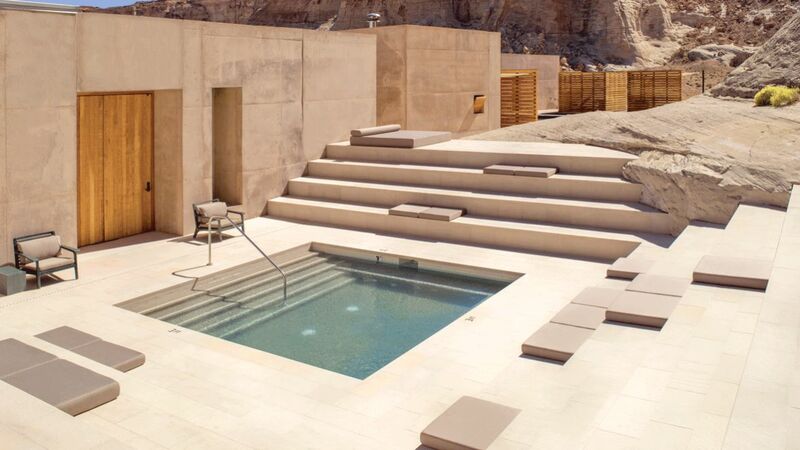 The Amangiri Spa is a wonder in its own right. 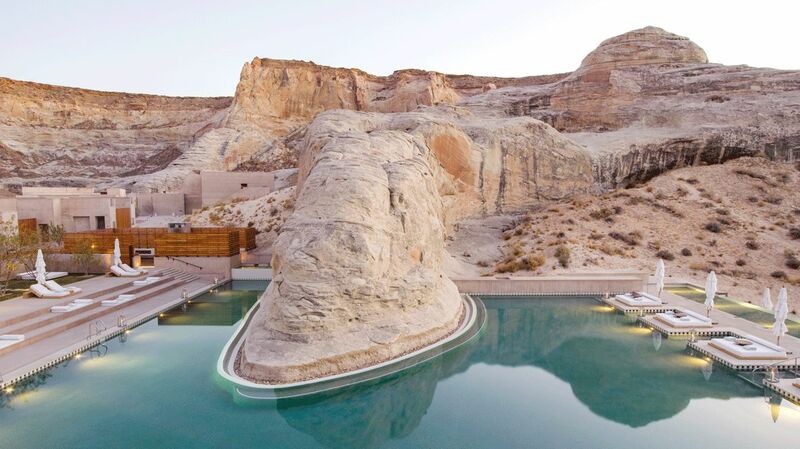 At an astonishing 25,000 square feet, this Native American-inspired spa features uninterrupted views of the mesas and offers an array of spa services, including spa journeys that will take you on a two and a half hour voyage of self care and relaxation. 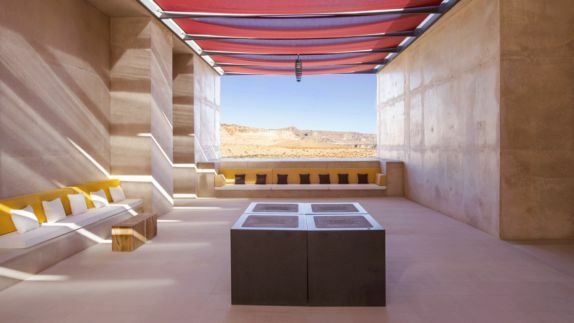 Using special recipes to reflect holistic principles and healing traditions, the Amangiri’s treatments are designed to enhance awareness of the body and reconnect with the environment. To continue with your relaxation experience, take a dip in the expansive swimming pool that beautifully winds around the natural contours of a mesa, or simply bask on a comfy daybed poolside. 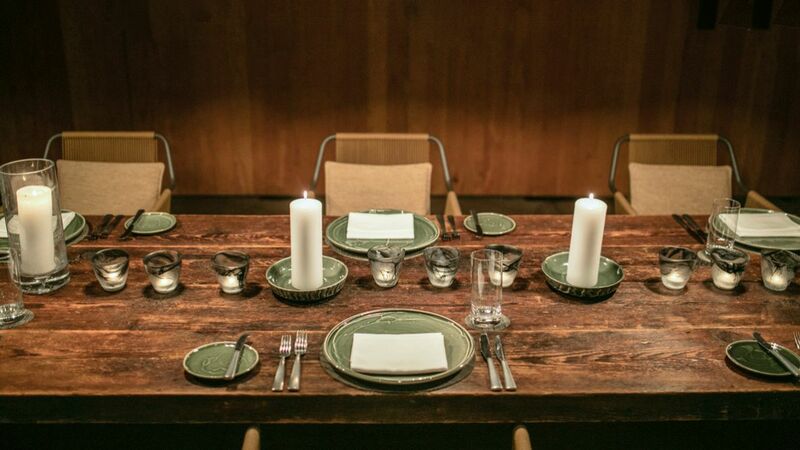 What type of cuisines are served at the Amangiri? Will I have a variety of options? 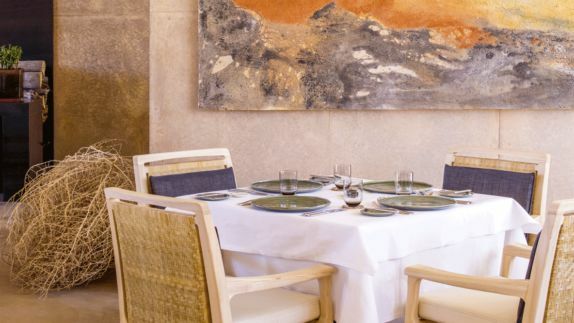 Treat your taste buds in Amangiri’s Dining Room restaurant, where breakfast, lunch, and dinner is served. 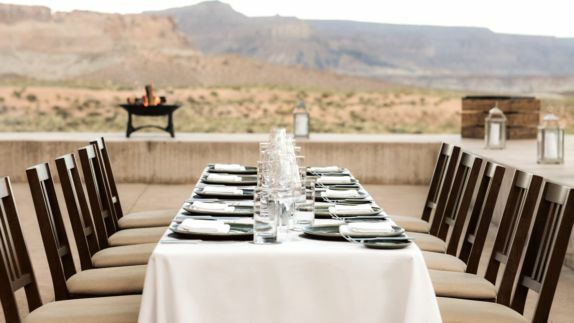 Inspired by the American Southwest, the Amangiri offers cuisines that are curated by a team of selected chefs and feature modern interpretations on Midwest traditions. The dining area boasts an open floor plan that creates a relaxed and friendly environment between chefs and guests. 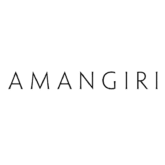 Don’t be shy to explore the menu and discuss it with your chef, it is Amangiri’s aim to create a casual environment for just that. What type of on-site and off-site activities are available during my stay at the Amangiri? The striking desert landscape offers a host of outdoor activities for guests to enjoy. 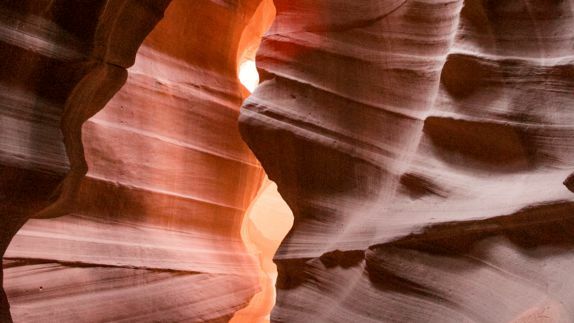 Being in the grand circle, guests are able to explore iconic sites such as the Grand Canyon, Bryce Canyon, Zion National Park and Monument Slot canyons, sculpted over millions of years by wind and water and providing some of the best scenery on the Colorado Plateau at Lake Powell. Whether you are zipping through the waters on a speedboat, or traversing the landscapes on a scenic hike or via horseback, you will have a unique vantage point no matter the journey you take. 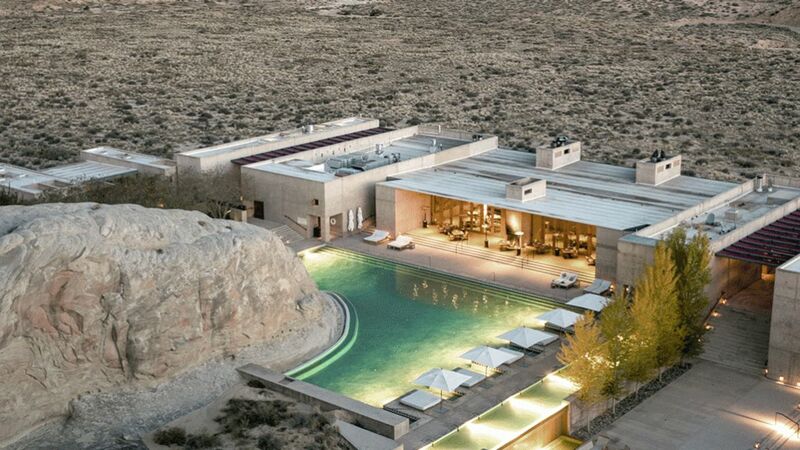 The Amangiri is a destination that will leave you with unforgettable memories for years to come.